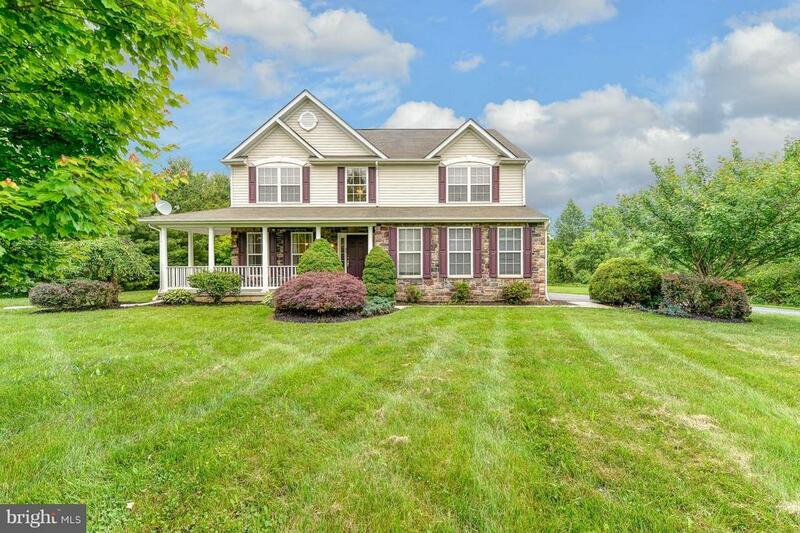 Fabulous home located just minutes from Fair Hill!Sitting on an acre with a tree lined driveway. Open floor plan, new flooring in dining, living, and family rooms, New carpet on entire 2nd level! New granite counter tops and all brand new stainless steel appliances in the kitchen.The sellers have even included a brand new washer and dryer. Freshly painted and professionally cleaned!